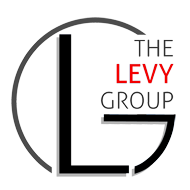 The Levy Group – EWM Realty International Miami Real Estate is on a Collision Course with Itself!!! 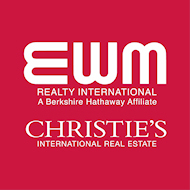 Miami Real Estate Market is on a collision course with itself! The Active Listing are coming down in huge amounts to reach out for the Pending Sales. Pending Sales have been holding steady along the 20,000 units #, like an up and down kiddie ride. But the current inventory is shedding it’s excess weight at a rapid pace, in a diving trend line. If the Actives were on a diet, it would be starving. We are seeing dwindling inventory in the $500,000-$750,000 price range, even the $800k & 900k’s, especially from the Grove and Gables down through South Miami and Pinecrest to Palmetto Bay. It is almost nil when it comes to new listings.